Residential Hardscape Contractor | Richmond, Va. When it comes to selecting your hardscape contractor, experience and expertise matter. With decades of collective experience and individuals on staff who are ICPI certified, you can rest easy when selecting James River Nurseries to handle your hardscape project. We take great pride in the detail of our work and will always meet or exceed industry standards. 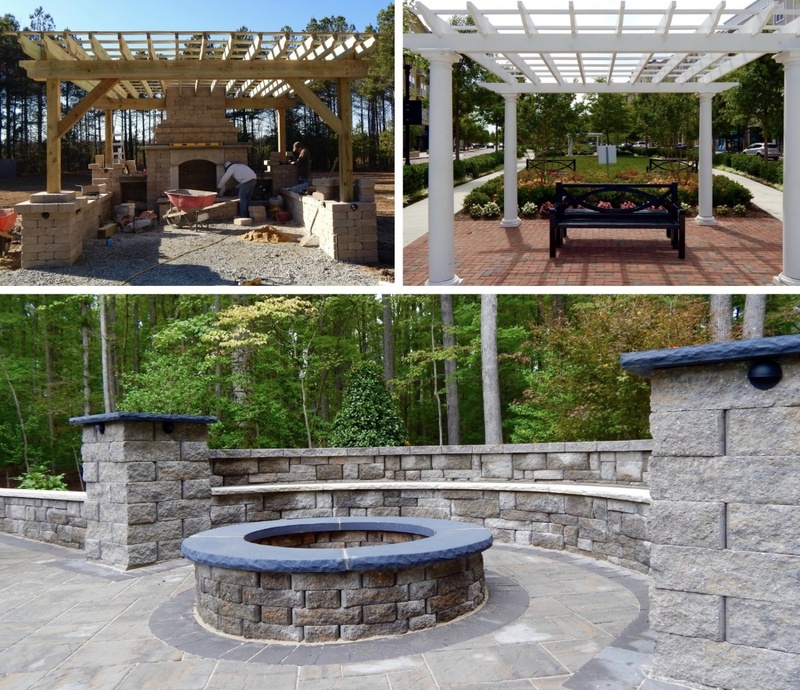 If you're thinking about a new patio, walkway, driveway, retaining wall, outdoor fireplace or even a full outdoor kitchen, James River Nurseries has the knowledge, skill and equipment needed to get the job done. We look forward to hearing from you soon! As a proud member of the Central Virginia community, James River Nurseries is delighted to sponsor, 'The Future of The Boulevard.' 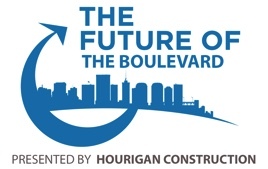 The event, presented by Hourigan Construction, will be a "happy hour panel discussion that will explore the long-debated prospect of redeveloping the city-owned 60 acres around The Diamond." At James River Nurseries, we believe in a bright future for our community, and by sponsoring this event, we're proud to play a small role in facilitating an open dialogue that could illuminate the path forward for the "most valuable untapped pocket of Real Estate in the city." 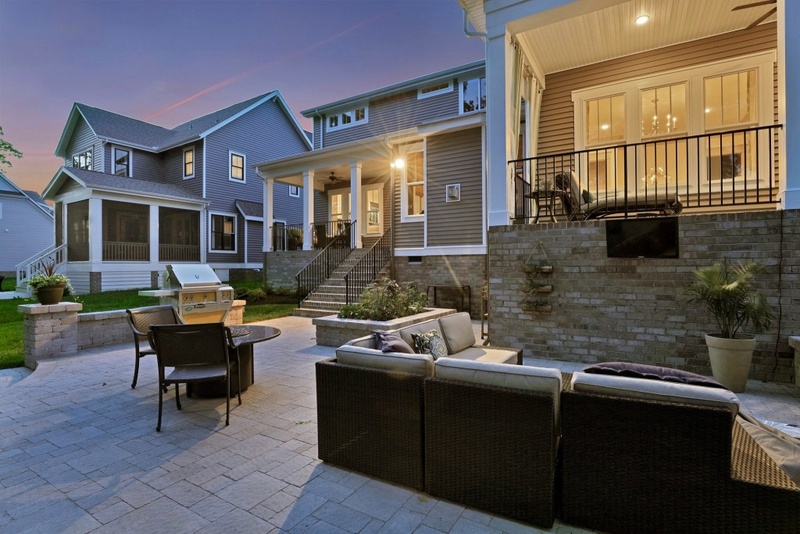 According to the NALP (National Association of Landscape Professionals), here are the top trends to influence outdoor spaces in 2019. Functional elements are no longer a perk, but rather a necessity in today's landscapes. Consumers desire stunning outdoor features that have been cleverly designed to serve a dual tactical purpose. An edible vertical garden on a trellis that acts as a privacy fence, a retaining wall that includes built-in seating for entertaining, and colorful garden beds that divide properties all combine function and style. A staple of landscape design for years, pergolas constructed of wood or composite material are now becoming more sophisticated. In fact, today they come with major upgrades, including roll down windows, space heaters, lighting and sound systems. When paired with a luxury kitchen, seating area or fire feature, pergolas can become the iconic structure for outdoor sanctuaries. Pops of coral and blush are anticipated to add a more feminine touch to landscape this year. With Living Coral named the Color of the Year by Pantone, a leading provider of color systems and an infuencer on interior and exterior design, landscape professionals predict that this rich shade of pink could bring fresh blooms of roses, petunias, zinnias and hibiscus to flower beds. Experts also anticipate light blush tones to become "the new neutral" and another option for hardscapes and stone selections. Whether homeowners want a bold statement or whimsical touch, incorporating metals can bring new dimensions to landscape design. Used for decorative art, water features or furniture and accessories, creative uses of metals including steel and iron can make a lovely accent or entire focal points. 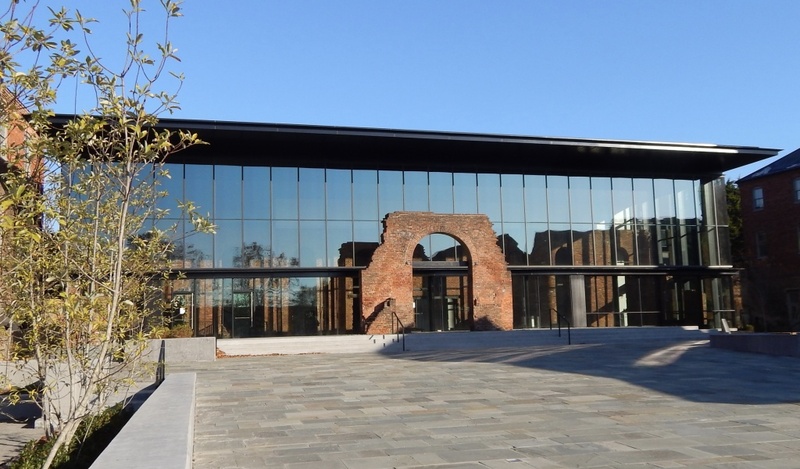 James River Nurseries was proud to be selected landscape AND hardscape contractor for the new 29,000 American Civil War Museum. Located at the Historic Tredegar Iron Works site, the new structure was built into the hillside, and incorporated ruins (dating back to before the Civil War) inside the glass-fronted lobby. The museum will be a place that "conveys the scope and complexity of the vast war, why people fought and how we look back on it." At the same time, it will tell a broader narrative of the Civil War experience from all sides: Union and Confederate, soldiers and civilians, women and children, enslaved and free African-Americans. "The new museum building, at roughly $25 million, will feature a 75-seat immersive 'experience theater' that greets visitors on the first floor that aims to tell the story, from all sides, of the war that almost pulled the United States apart. Key themes will revolve around individual decisions and how they shaped events." The grand opening of the museum is set for May 4, 2019. Here at James River Nurseries, we firmly believe we work for some of the best builders and developers in Central Virginia. The recent list of 2018 SMC MAME Award winners solidifies that belief. The MAME Awards pay tribute to superior sales and marketing achievements by individual professionals, home builders, developers, remodelers, real estate agents and other associate members. We'd like to congratulate all of the winners and give a special shout-out to winners we're proud to call clients. Best Social Media Company: Eagle Construction of Va.
Best Special Promotion Brokerage/Agent: Eagle Construction of Va.
Community of the Year (Development of 101-500): GreenGate - Eagle Construction of Va.
Marketing Excellence by a Builder (Builds 101+ Homes Annually): Eagle Construction of Va.